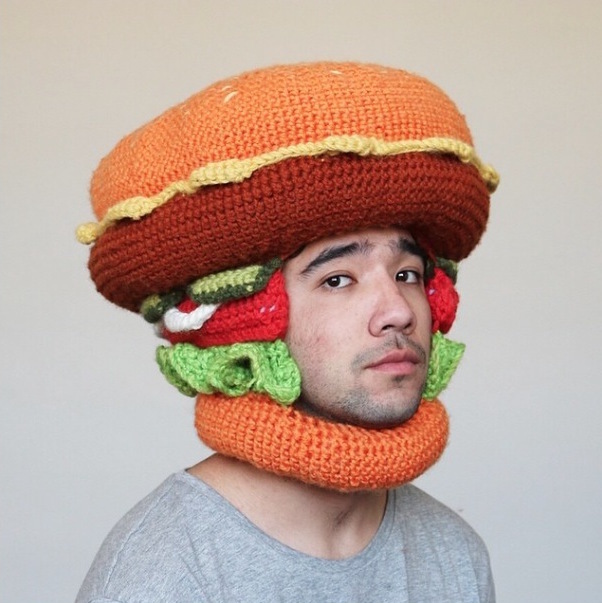 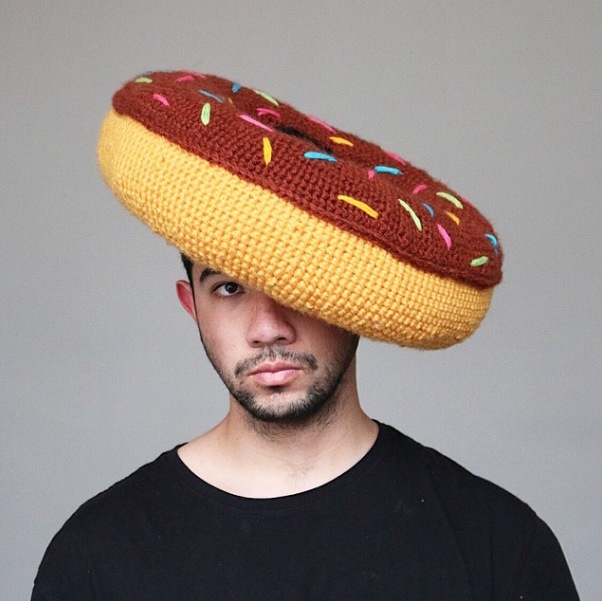 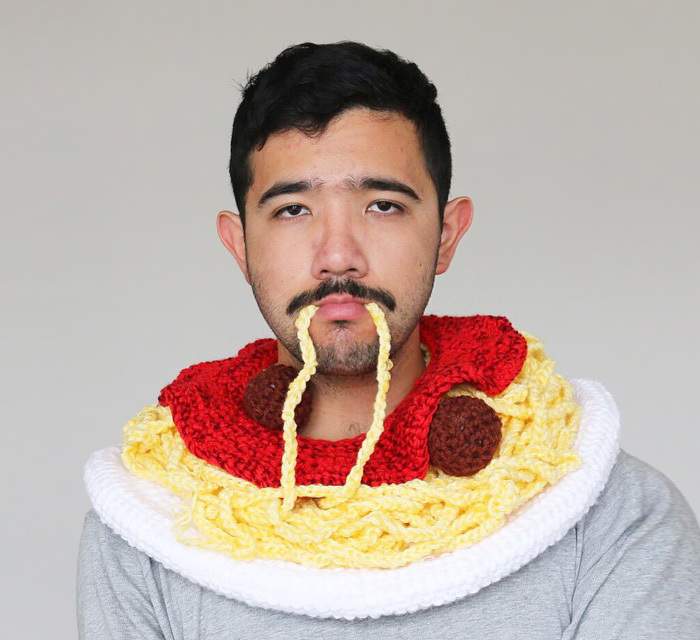 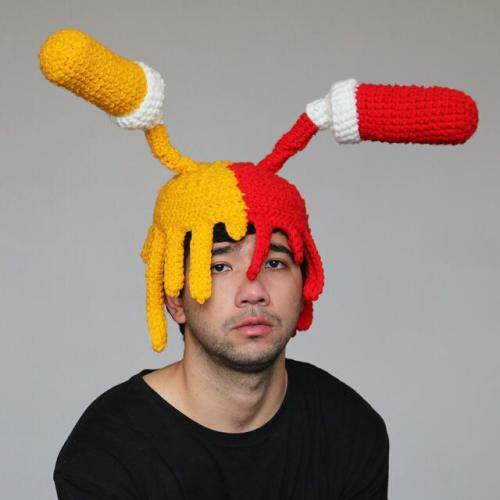 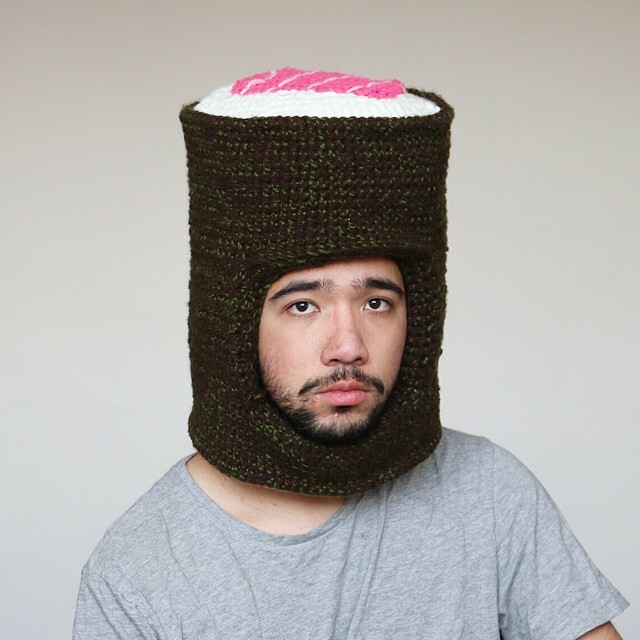 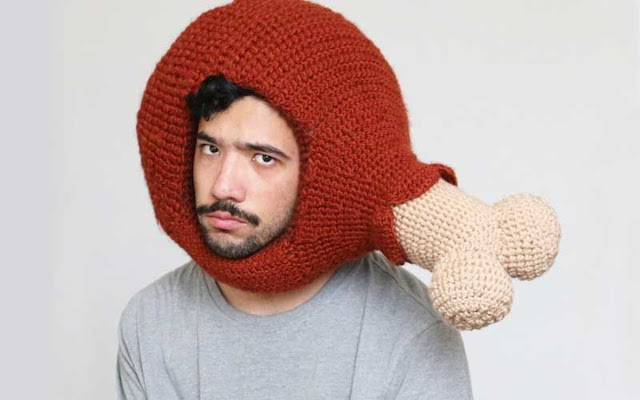 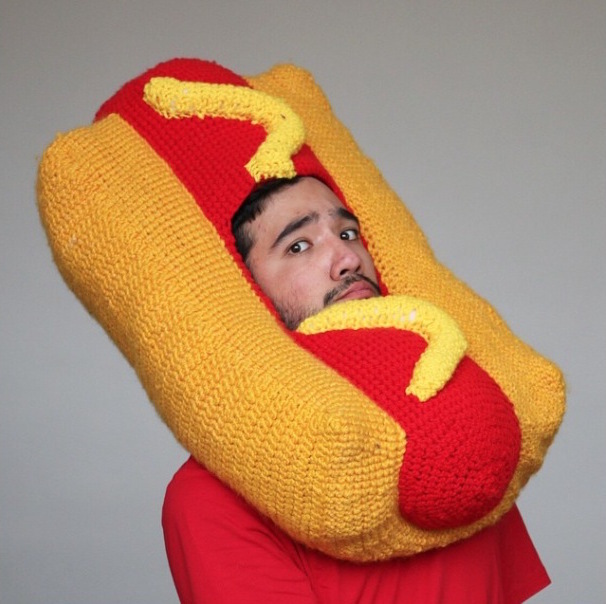 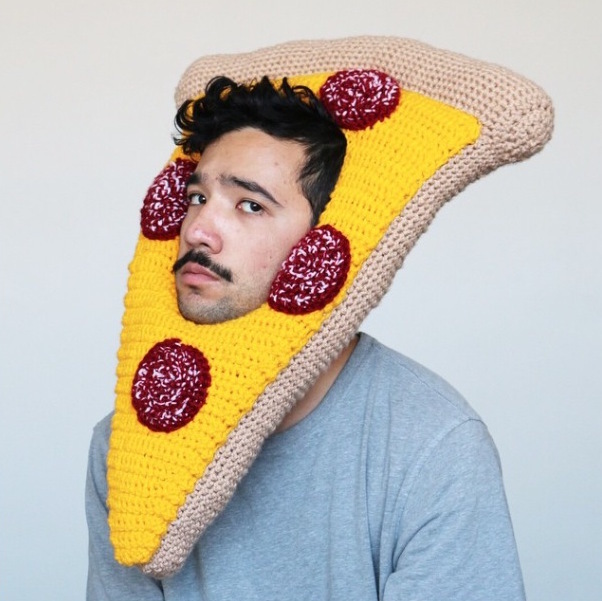 how about a food-inspired hat? o.O? 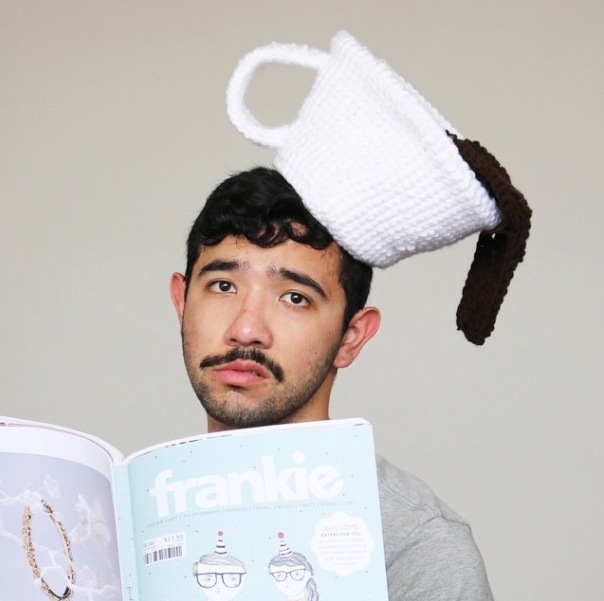 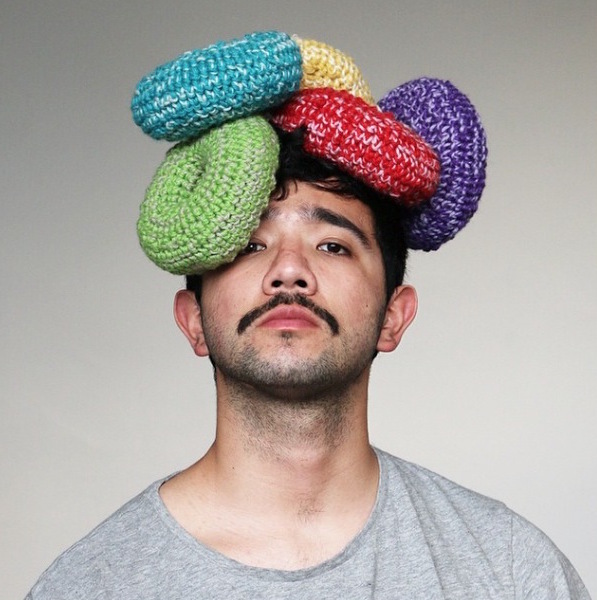 Super lovely crocheted hats from Phil Ferguson, who started to knit them after being inspired by RuPaul’s Drag Race! 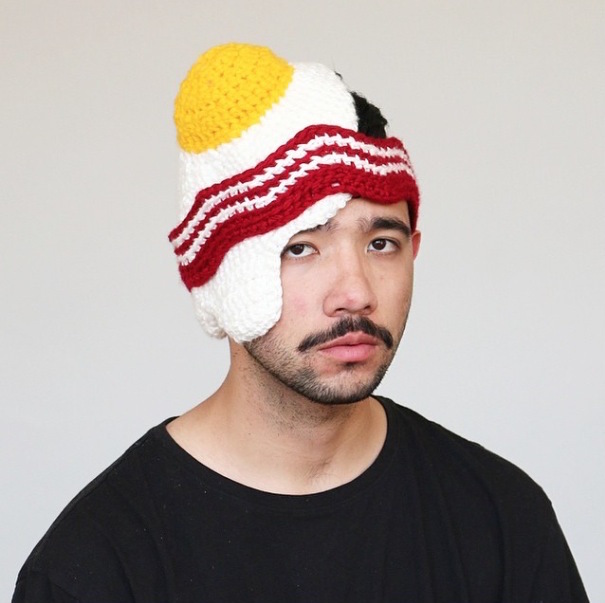 How do you think of these hats?